Many people take the functionality of their boiler for granted. 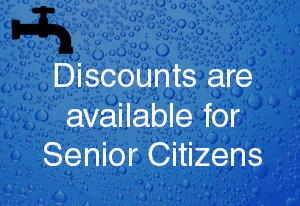 It is not until their home becomes icy cold and they are left without hot water that they truly value their boiler. When your system has failed, acquire boiler repairs from the specialists at All Plumbing Services Ltd. Based in Thatcham, Berkshire, our plumbers are able to work with almost every variety of installation, covering boiler servicing and maintenance. It is highly recommended that you have your Gas, Oil, LPG or Warm Air boiler serviced annually, this will ensure its performance and reliability and keep the boiler running safely and efficiently. If your boiler has broken down and is beyond economical repair we offer a free estimate to replace your boiler. Our engineers are fully qualified to carry out boiler replacements. All Plumbing Services Ltd are a Grant approved installer and are able to offer a 5 year warranty on the Grant Vortex Range and a 10 year warranty on the Grant Vortex Blue Range. Protect your tenants and your property by guaranteeing the minimum safety risk with our expert testing. Our Gas Safe™-registered engineers are capable of working with all types of gas and oil systems, and conduct gas safety inspections to ensure that your property is in line with current legislation. Get in touch with us now to schedule your test. 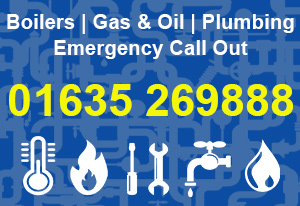 Contact us now, in Thatcham, Berkshire, for further information about our boiler servicing and repairs.